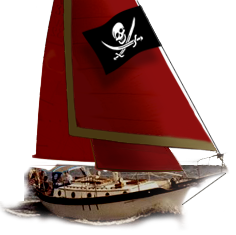 Westsail Owners Alliance - Post: "Interesting Project W32"
Interesting. you did a good job with the lines. So many of these types of things look like frankenstiens.